Aging parents or an illness or disability in a family member may place you in the role of caregiver. The role of a caregiver involves shifting your focus to make someone else’s needs the priority in your life. You’re not alone – over 28 percent of Canadians are currently caregivers. As a caregiver, your efforts are usually concentrated on maintaining a certain quality of life for the person in your care. And this contribution of time and energy may enable your parent or partner to remain living at their home or move into your home. The role of the caregiver varies from one home to the next. Sometimes it can involve assuming household tasks such as housekeeping, paying the bills, groceries or yard maintenance. Other times, health issues may require a more intimate level of care including feeding, bathing or assistance in using the toilet. Or, you may find yourself dispensing medication or doing wound care despite not having a formal education in the health care field. As a caregiver, you have an emotional investment in the person you are helping. Add the fact that it can be a demanding role that runs 24/7. Depending on the level of care required, you may rarely be able to step outside of that supporting role. It can shift from being a quality experience to one of quantity – feeling as if you are a worker versus a family member. It can take a physical, emotional and mental toll on your own well-being. Increasing responsibilities can result in lack of sleep, little or no physical exercise, social isolation, financial stress, burnout or, in some cases, depression. It is okay to need and want to step aside from the caregiver role. It is healthy to want to make time for yourself. It is important to find out how you can achieve your own healthy balance. Bayshore HealthCare can make your daily routine easier and enable you to enjoy your relationship again. All of our caregivers are bonded, insured and supported by a nurse, 24 hours a day, 7 days a week. 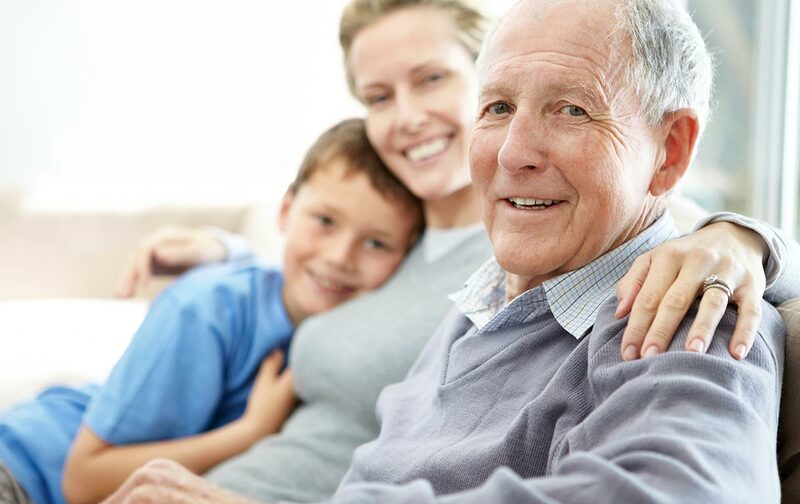 As a leading provider of home and community health care services for almost 50 years, we know the stress you may be experiencing even if you are so caught up in the details of caregiving that you don’t even realize it.